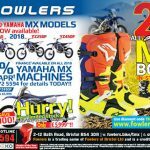 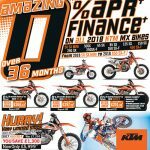 This entry was posted in KTM, New Bikes, News, Off Road, Offers, Piaggio, Press Advertising, Scooters, Vespa, Yamaha on 14/02/2018 by Fowlers News. 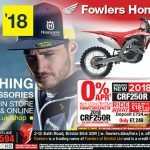 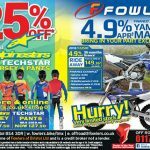 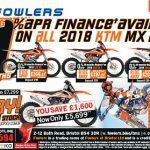 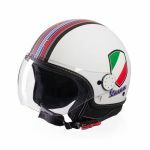 This entry was posted in Honda, Husqvarna, KTM, New Bikes, News, Off Road, Offers, Piaggio, Press Advertising, Scooters, Vespa on 02/02/2018 by Fowlers News. 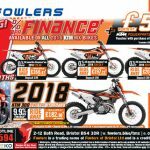 This entry was posted in Honda, KTM, New Bikes, News, Off Road, Offers, Piaggio, Press Advertising, Scooters, Vespa, Yamaha on 17/01/2018 by Fowlers News. 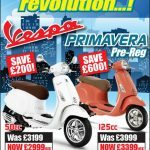 With scooter theft on the rise and in the headlines, both the Metropolitan Police and MotorCycle Industry Association (MCIA) are advising riders to layer security, using more than one device to maximise protection. 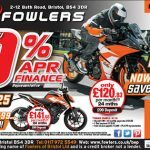 Scooter theft isn’t restricted to London – West Midlands police surveyed parking bays in Birmingham’s Cathedral Quarter and discovered that only 40% of bikes and scooters were protected with a chain, disc lock or similar device. 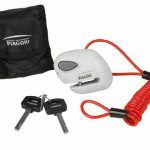 DISK LOCK TOP – a compact brake lock with a 5mm diameter locking pin and reversible key, with drill-proof and pick-proof casing. 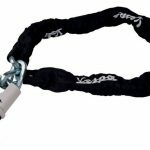 Supplied in a carry bag with reminder cable. 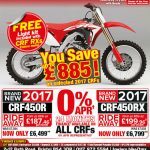 RRP: £33.00. 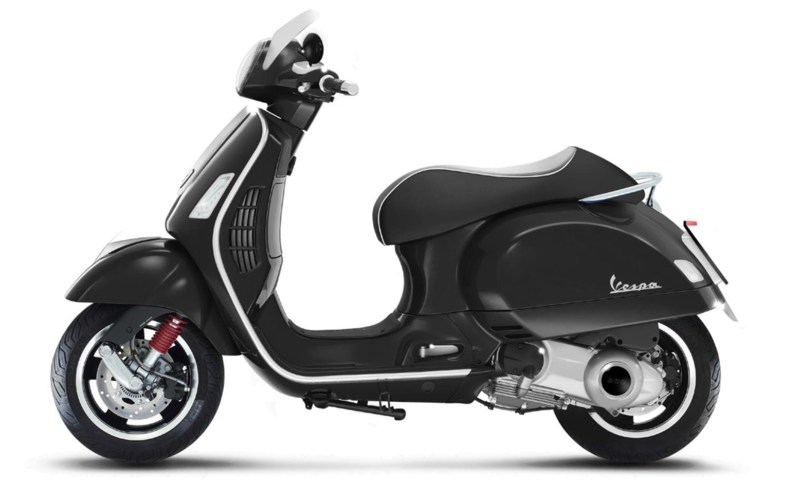 PIAGGIO ® MULTILINK LOCK TOP – cable lock, protected by steel tubes with pipe-ball joints, for increased flexibility, and extra drill protection on cylinder. 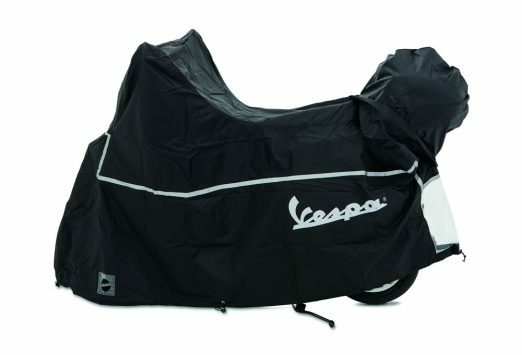 Available in 100-170 cm lengths, RRP starts at: £29.00. 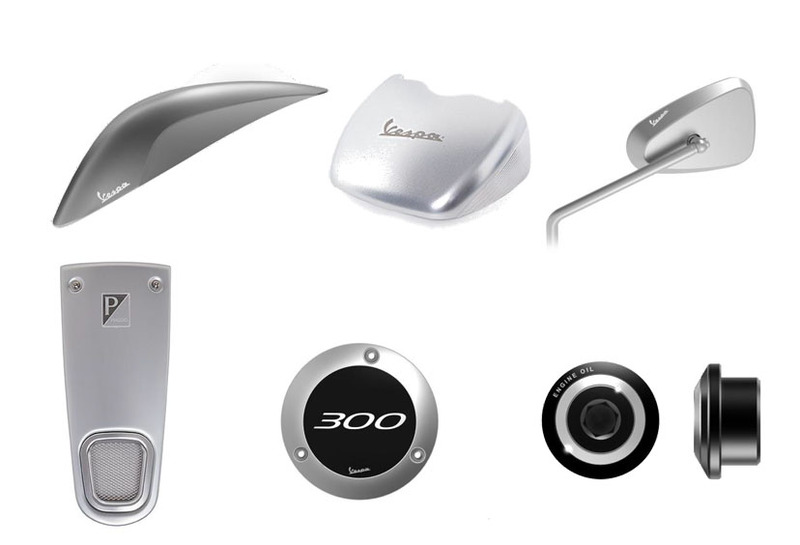 HANDLEBAR LOCKS – Permanently attached to the scooter for convenience, they can be secured to the handlebar in seconds to immobilise the vehicle. When not in use they fit discreetly between the seat and footrest, keeping underseat storage free. 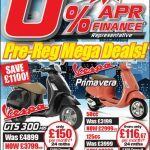 Extension cables are also available, allowing owners to secure their scooter to an item of road furniture. RRP from £59.00. 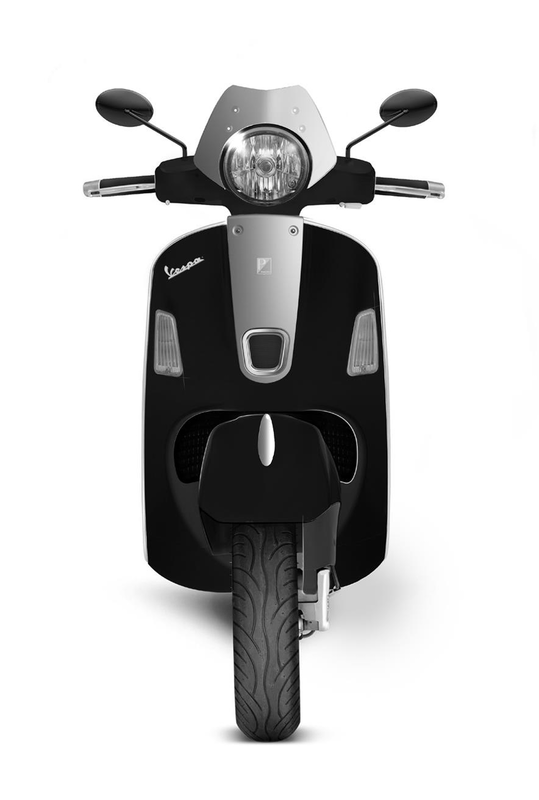 Piaggio produces a range of electronic alarm systems too, including the E-POWER. 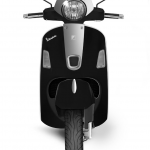 This plug & play is system designed for scooters equipped with a pre-installation connection. 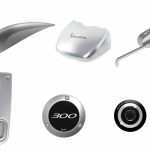 It comes with an electronic key and two button remote control. RRP £146.00. 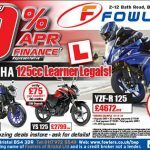 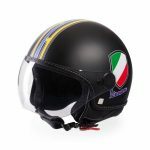 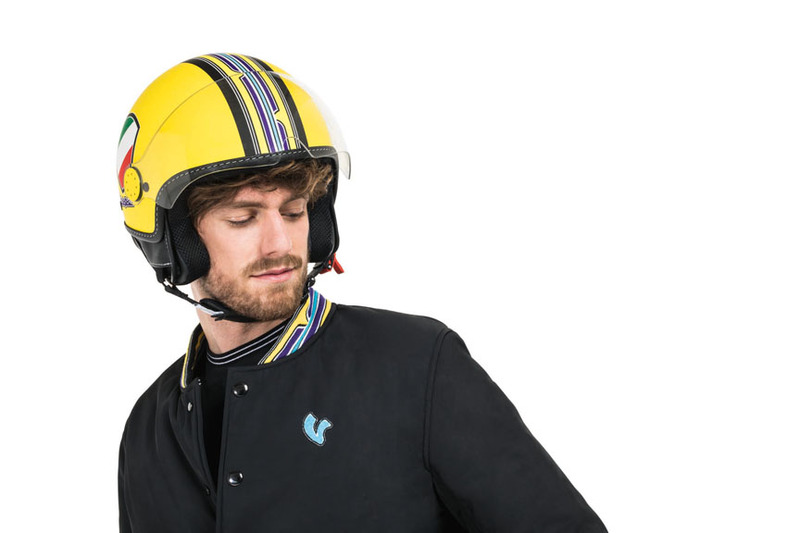 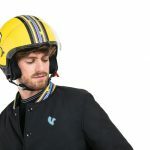 For a complete list of Piaggio’s genuine Alarms, Handlebar Locks, Chain Locks and Disc Locks, for Piaggio and Vespa scooters, call 0117 972 5552 or visit www.fowlersparts.co.uk. 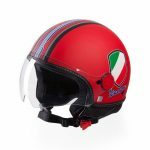 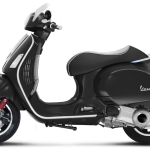 This entry was posted in Piaggio, Scooters, Vespa on 05/10/2017 by Dan Sager.